Lucy Maud Montgomery was born on Prince Edward Island, Canada, in 1874 and raised by her maternal grandparents following her mother's death. Biographical accounts of her upbringing suggest a strict and rather lonely childhood. She later spent a number of years working as a teacher before turning to journalism and then, ultimately, to writing fiction. 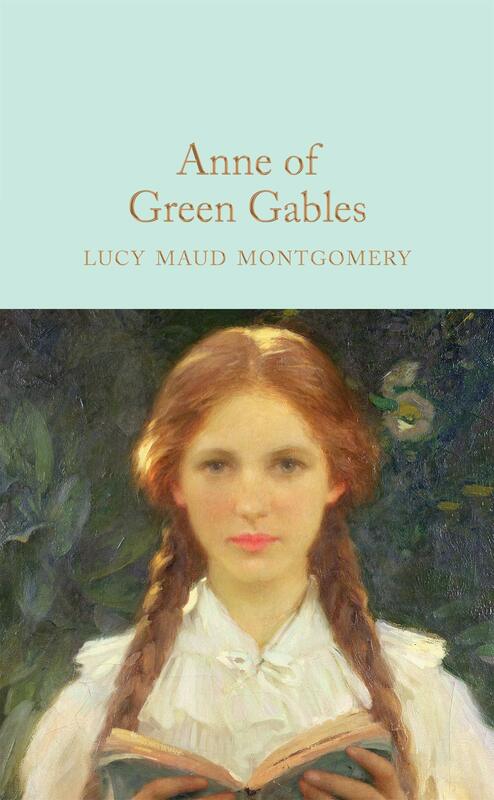 Anne of Green Gables, published in 1908, was her first novel and has remained in print the world over ever since. Montgomery died in Toronto in 1942.